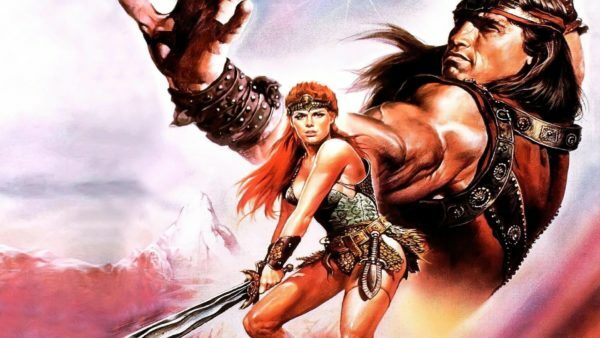 Despite being dogged by allegations of sexual misconduct, not to mention the fact he was fired from his latest movie Bohemian Rhapsody by 20th Century Fox after disappearing during the production, Bryan Singer looks set to brush aside his baggage and get back behind the camera as director on Millennium Films’ Red Sonja. The news that Singer was in talks with Millennium broke last month, and now THR is reporting that Singer is negotiating a bumper $10 million payday for his services on the long-gestating “female-empowered” reboot, which was first announced by the studio back in 2008 with Robert Rodriguez attached to direct his then girlfriend Rose McGowan in the title role. 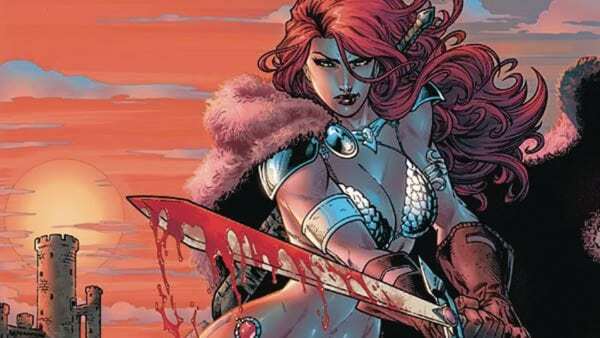 Red Sonja is loosely based upon Red Sonya of Rogantino, a character created by Robert E. Howard of Conan fame, and debuted in Marvel Comics’ Conan the Barbarian #23 back in 1973. A feature film adaptation was previously released in 1985, with Brigitte Nielsen starring as Sonja.